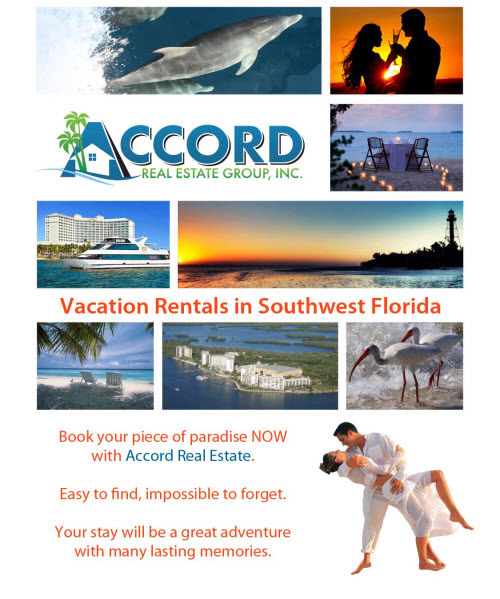 Accord Real Estate Group is a Florida-licensed real estate company specializing in vacation rentals in Southwest Florida (Fort Myers, Fort Myers Beach, Sanibel Island). Property Owners– We are currently seeking quality houses and condos to add to our site! 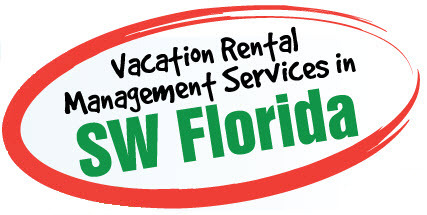 We express our creativity in marketing and building winning relationships with our owners and guests. This superior formula equates maximum occupancy with repetitive business. We view ourselves as partners with our customers, employees and the community. 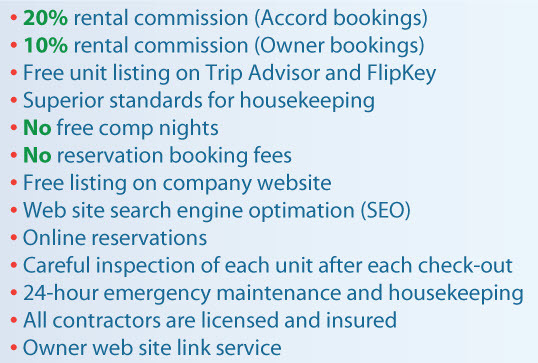 Interested in buying a Beach House or Condo? Right now is a great time to buy. Call us and find out why.